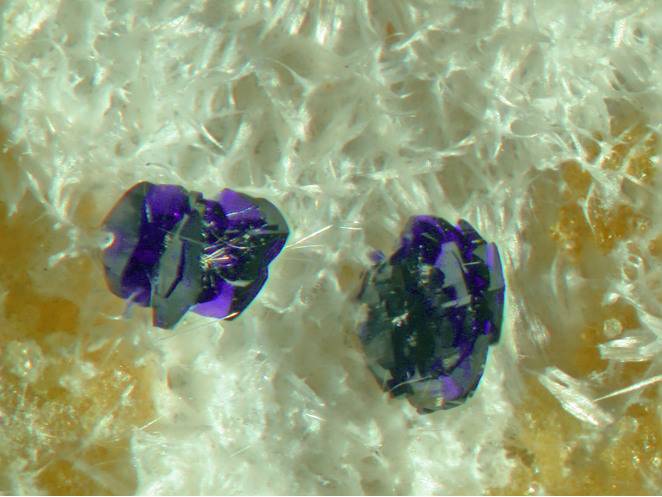 Stringhamite: Mineral information, data and localities. For Bronson Ferrin Stringham (1907-1968) chair of department of mineralogy, University of Utah. 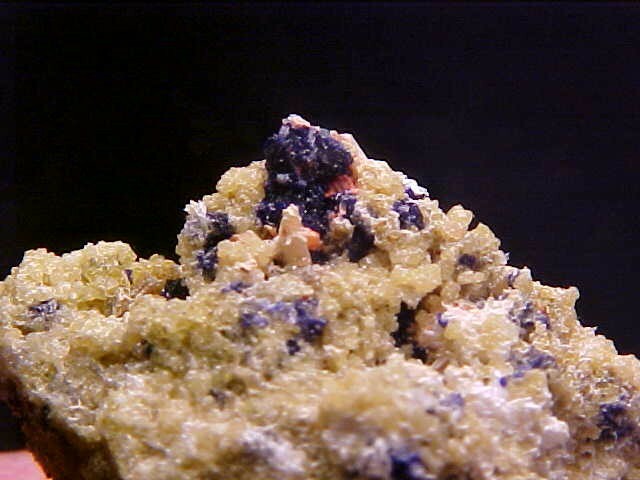 This page provides mineralogical data about Stringhamite. Xonotlite 13 photos of Stringhamite associated with Xonotlite on mindat.org. Tobermorite 12 photos of Stringhamite associated with Tobermorite on mindat.org. Whelanite 9 photos of Stringhamite associated with Whelanite on mindat.org. Kinoite 4 photos of Stringhamite associated with Kinoite on mindat.org. Andradite 3 photos of Stringhamite associated with Andradite on mindat.org. Grossular 2 photos of Stringhamite associated with Grossular on mindat.org. Hematite 1 photo of Stringhamite associated with Hematite on mindat.org. Scawtite 1 photo of Stringhamite associated with Scawtite on mindat.org. Hindman, J. R. (1976): Stringhamite, a new calcium copper siliate from Utah. 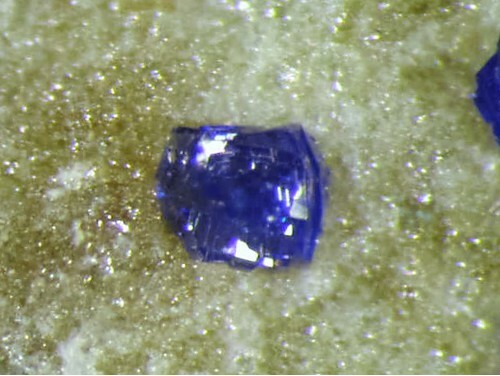 American Mineralogist (1976): 61: 189-192. American Mineralogist (1986): 71: 231. Tschermaks Mineralogische und Petrographische Mitteilungen (1985): 34: 15-24. Nishimura et al (2001) Koubutsu-Gakkai Kou'en-Youshi, 114. Handbook of Mineralolgy Vol. II Silica, Silicates, Part 2 pg.760. Anthony, Bideaux, Bladh, Nichols. Anthony, J.W., et al (1995), Mineralogy of Arizona, 3rd.ed. : 384-385. Hindman, J.R. (1976) Stringhamite, a new hydrous calcium silicate from Utah. American Mineralogist: 61: 189-192; Pemberton, H. Earl (1983), Minerals of California; Van Nostrand Reinholt Press: 515.